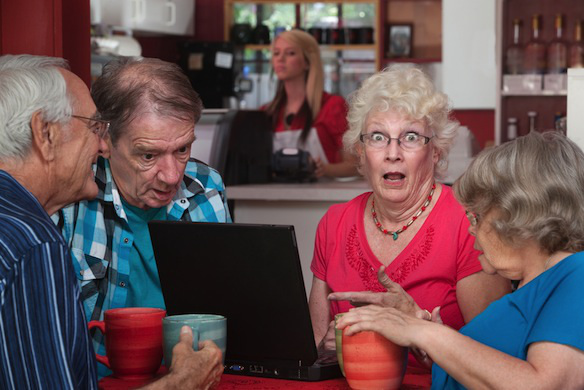 Future File / Blog / If You Don’t Want Your Parents to Access Your Social Media, Plan Now! For many people, there could be nothing more mortifying than the thought of someone accessing your social media account, including private chat messages. Or perhaps, your phone and text messages. Or perhaps, your search history and photos or video library on your smart phone or computer… you get the idea! However, if you don’t communicate your wishes to your loved ones, you might find yourself in the same position as a young woman who died and whose parents got a court to agree that social media accounts can be inherited! While you are young- or even if you are aging- it is difficult to comprehend your own mortality. But, accidents happen every day. Whether you sustain a medical emergency or accidentally pass away, if you don’t want parents, partners, siblings and others to have access to your private digital assets– or even if you do– the best way to ensure things are done on your terms is to prepare and communicate your wishes. 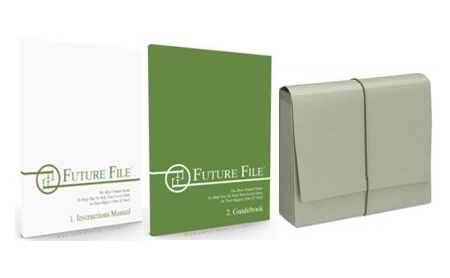 In our Future File system, we walk you through all of the wishes and access you need to think about- including social media wishes and access, as well as digital device wishes and access- and help you catalogue it in a way that your loved ones can access. What do you do with your social media when you die? Do you want the account turned off so that your friends don’t get update notifications? Spending a small amount of time now can help your loved ones in the future. Also, have these conversations with your loved ones, so if something happens to them you know what to do– and don’t stumble into unsavory photos of your parents or illicit messages from a sibling’s paramour! Emergencies, accidents and death are hard enough to deal with; plan now to save grief later.